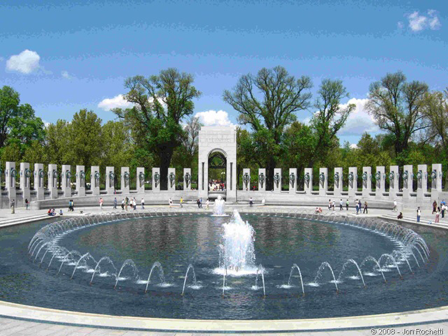 On Monday I depart to Washington DC as a Guardian on the Inland Northwest Honor Flight with an amazing group of veterans. Words cannot describe how honored I feel to be apart of this. Please attend our Homecoming at the Spokane International Airport on Tuesday at approx 6:30pm to welcome home these veterans!